Another week, another dramatic warning from scientists — met with shrugs all around. 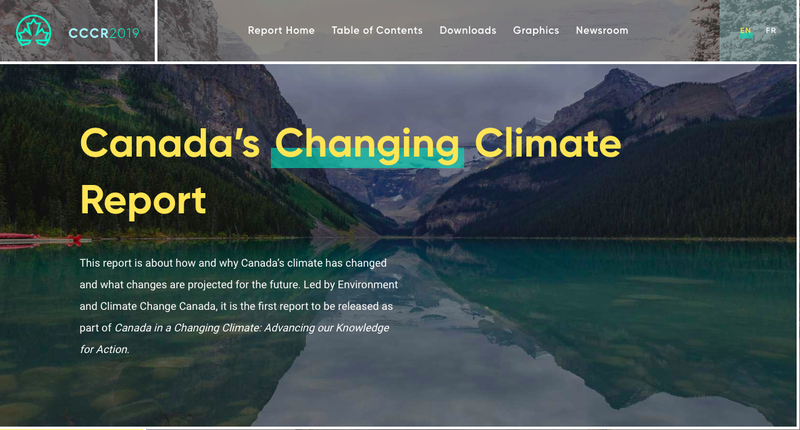 This time, a report commissioned by Environment and Climate Change Canada, “Canada's Changing Climate Report,” warned that this country is warming at roughly twice the global average rate, even more in the North and on the Prairies. Some of that is from natural factors, but the report concludes most is from human activity, mainly burning fossil fuels and destroying carbon sinks like forests and wetlands. The report notes it’s too late to prevent consequences from the enormous amounts of greenhouse gases we’ve already locked into the system, but we still have time — although not much — to prevent climate chaos. That will take action on a massive scale, from governments, industry, academia and citizens. We have to re-evaluate the thinking that got us into this mess, including outdated economic philosophies predicated on wasteful continuous growth, resource exploitation and consumerism. Even in the short term, there are benefits to addressing the climate crisis, beyond saving our skins — although that should be enough! Reducing pollution, conserving resources and generating economic opportunities in cleaner energy are important goals in themselves. It’s time to quit stalling.